Dillon’s songs are known around the world, having been recorded by for George Strait, Toby Keith, Kenny Chesney, Chris Stapleton, Pam Tillis, Barbara Mandrell, Johnny Rodriguez, Gary Stewart, and more. The music of Dean Dillon will be brought to life in a brand-new jukebox musical. Titled Tennessee Whiskey The Musical: The Story of Dean Dillon, the film will feature many of the songs written by the legendary songwriter. According to Deadline, the role of Dillon has been assigned to Jonah Platt. Fans may recognize the actor from roles in Wicked, Curb Your Enthusiasm, Parenthood, The Office, and Jesus Christ Superstar: Live in Concert. The film will follow the songwriter’s life and how his music defined a generation. It will dive into his battle with alcoholism and drugs, while spotlighting his redemption and success in country music. Songs including “The Chair,” “Unwound,” “Marina Del Rey,” “Ocean Front Property,” “She Calls It Love,” “I’m Lying In Love With You,” “I’m Into the Bottle” and “Tennessee Whiskey” will make up the soundtrack of the musical. 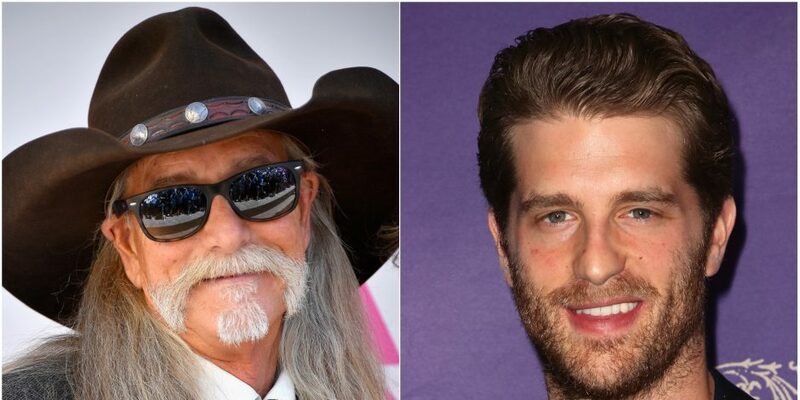 Additional casting for Tennessee Whiskey The Musical: The Story of Dean Dillon, including the role of a young George Strait, is still in the works.